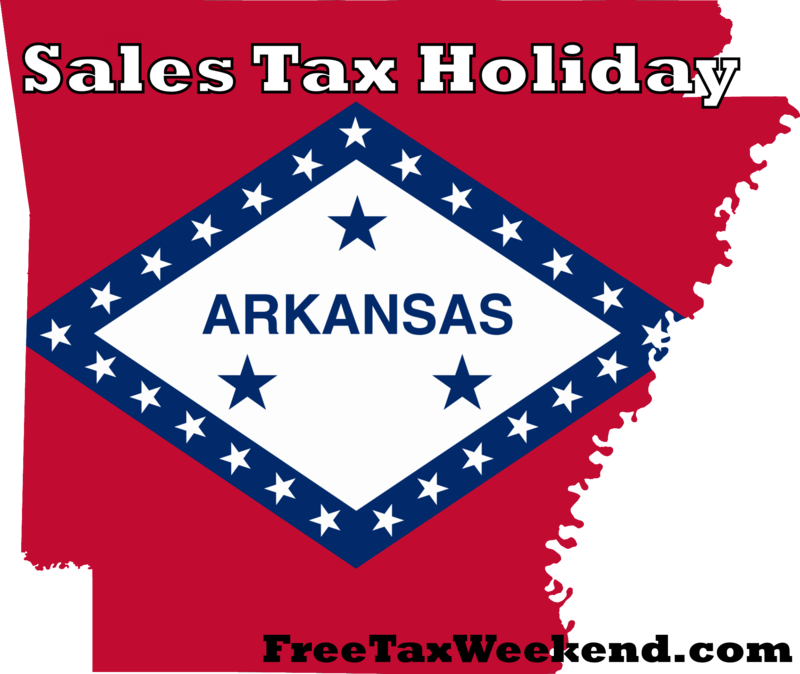 Missouri Sales Tax Holiday 2018 In 2018, the Missouri Tax Free Weekend 2018 three-day holiday begins at 12:01 a.m. on Friday, Aug. 3, and runs through Sunday, Aug. 5, 2018.
drewpenn July 5, 2015 July 5, 2015 1 Comment on Will Your State Offer a Tax-Free Weekend in 2015? 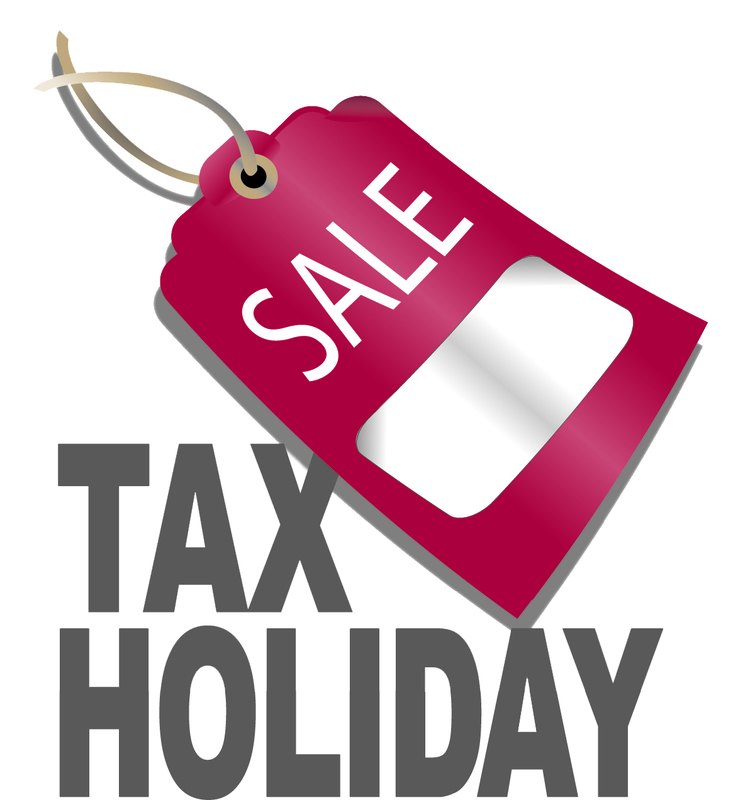 Sales Tax Holiday	Will Your State Offer a Tax-Free Weekend in 2015? 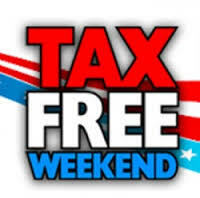 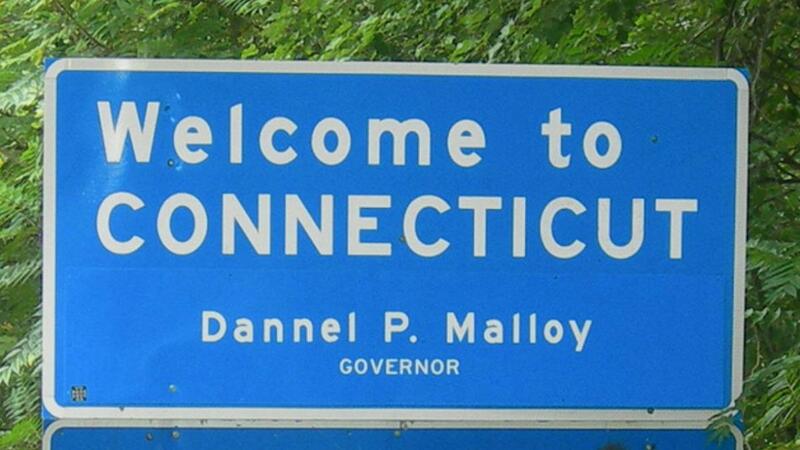 Connecticut Tax Free Week Connecticut Tax Free Week starts August18th.